Don't be fooled by cheap knock-off art brushes! 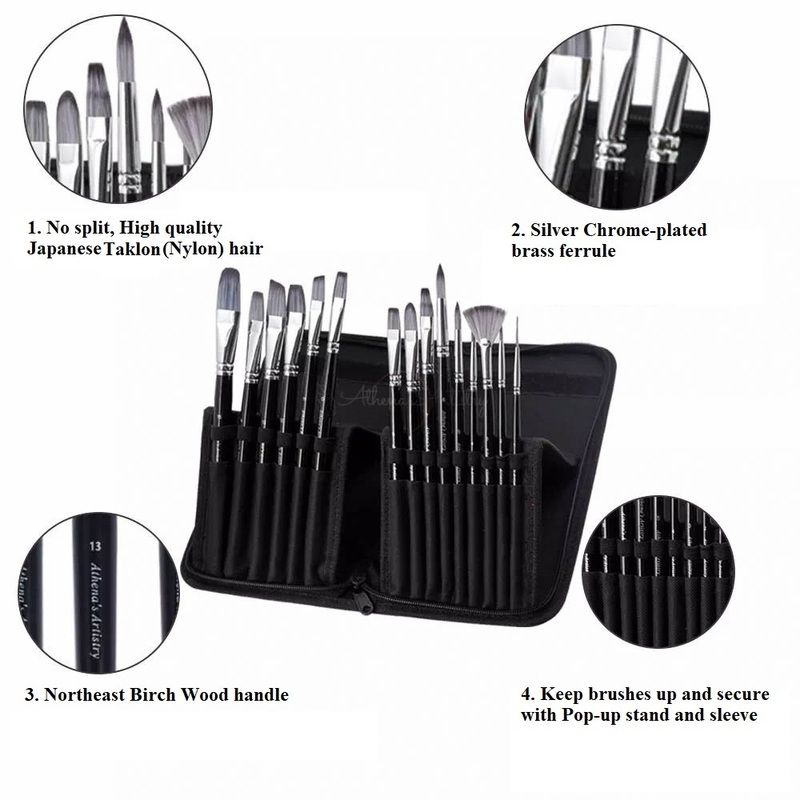 We have designed the highest quality brushes available at the lowest possible prices! Our brushes were designed by artists for artists. We have tested HUNDREDS of brushes and customized the design for the highest possible quality without risking the cost! Great for all sorts of painting INCLUDING FACE PAINT! Handle is made for quality and comfort. Avoid the artifical wood and plastic! Our brushes is made with real Northeast Birch Wood! Keep your brushes secure and readily available! All our sets come with a secure canvas bag that contans a pop-up stand! 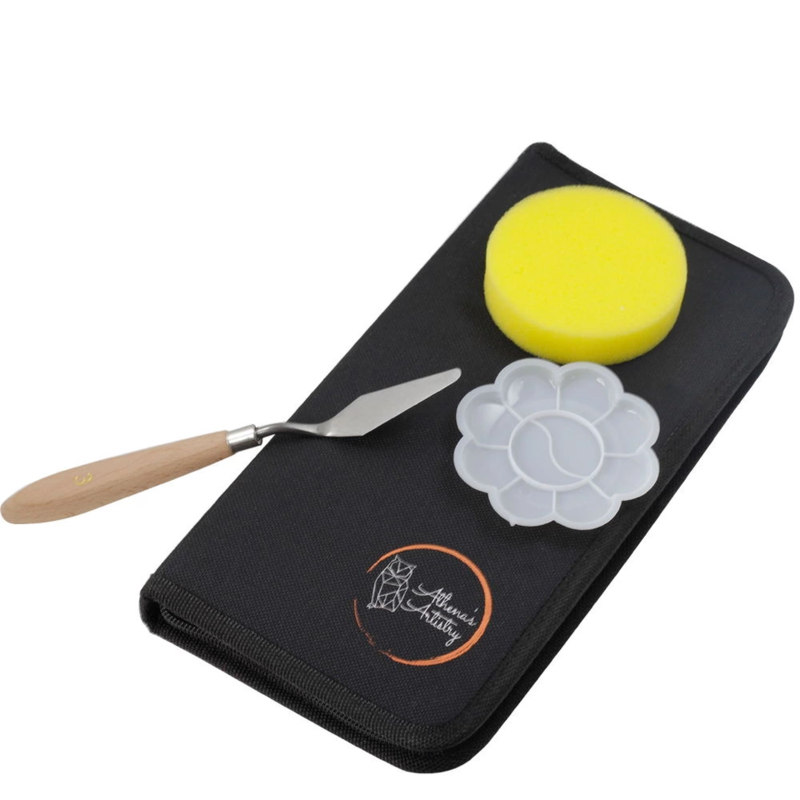 3 BONUSES INCLUDED: A painting knife, sponge, and palette will be included in every kit! In addition to our brushes, all our orders will come with a membership to our store. This membership will give you exclusive art supply discounts and will have an opportunity to try our future products at WHOLESALE costs!